August in Paris is coming to a close, which means Parisians are returning from their vacations. You can tell because the Métro is busier, the streets are more bustling and the local shops and cafés are opening again. It’s La Rentrée, or re-entry, when everyone readies for September and the new school year. It’s a re-entry of sorts for me, too. 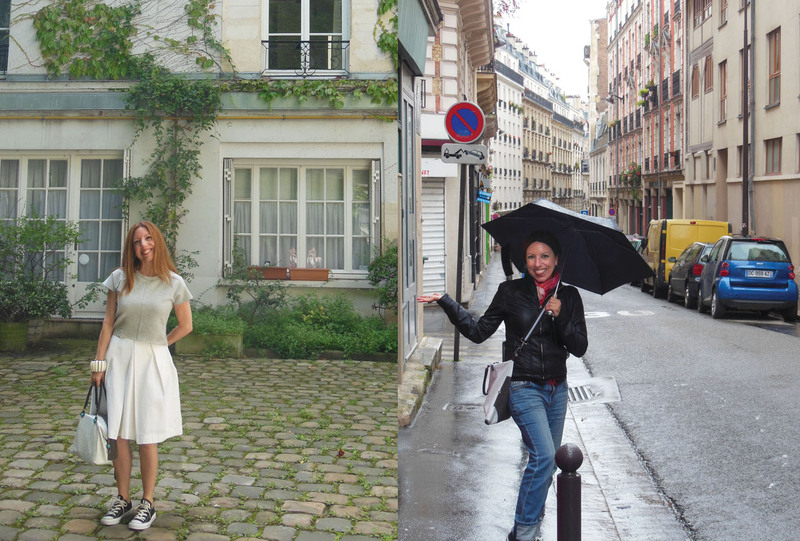 I had to give up the apartment in Ile de la Cité, and my bells of Notre Dame, and have returned to my own little Paris nest. I’d like to say that the leak has been fixed and all is well, but this is France. Nothing moved forward during the month of August. The leak drips, the mold grows. I write this post in front of a wide-open window— a fan circulating fresh air as antihistamines circulate through my veins. It’s a big readjustment from the center of town to my working class neighborhood in the eastern part of Paris. I had become a tad spoiled, swaddled in the swank of the 4th arrondissement. At first I balked about living in the area like a tourist, then quickly settled in to the history and charm, the convenience and beauty. Now that I’m back in my quartier, I can really see that this Paris is grittier, rougher. More worn around the edges. But on re-entry, as I sat at a cafe near Place Leon Blum, or Voltaire as the locals still call it, I was immediately struck by how much friendlier everyone was—the waitress, my table neighbors. How much more relaxed, how homey. And I remembered why I loved this neighborhood, arguably the last patch of real Paris. It’s easy, unpretentious, warm and genuine. Vacation is wonderful, but there’s nothing like coming home. Ah! La Rentrée! Even though I don’t like summer in general, I loved summer in August because the hordes would descend upon the south and I had Paris all to myself. My first apt. was in the Bastille, blvd. de la Bastille en fait. I love the gritty and the serene. Hi Lisa, hope that leak gets fixed soon. It’s labour day weekend on this side of the pond..so watching tennis from flushing meadows and going through a stack of September mags on the back deck. Oh Debbie, you are making me home sick! My fave Labor Day activity. I used to work in the magazine business (up until June 30th!) and magazines are my joy! My moms favorite was BaBA au rhum also that is so funny! Glad to hear you are back in your Apt even though it is not quite repaired yet soon I’m sure! 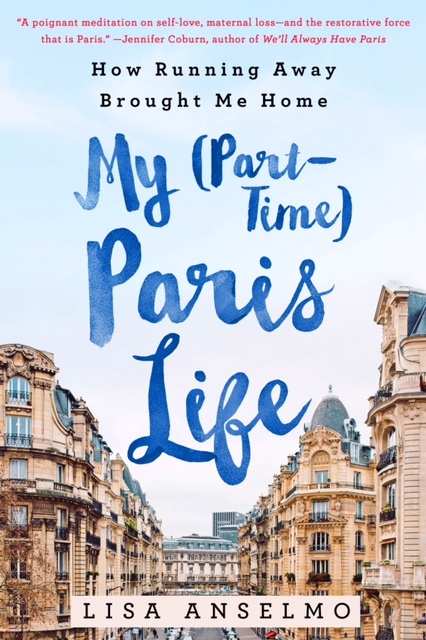 I wanted to tell you I am currently reading a book that maybe you might have read already maybe not it is called Paris in love by Eloisa James it is very interesting and I think you might relate to it, it’s about the authors year long sabbatical in paris with her family as told thru her blogs, she went to Paris too, shortly after losing her mom. It’s a fun paced book taking us thru her and her family’s experience, let me know!